Take the bus or train to Istedgade. There are several bus stops around Istedgade and you can also use the train to visit the area. The closest station is Copenhagen Central Station (Københavns Hovedbanegård) and it takes only few minutes to walk from the station to Istedgade. You can drive to Istedgade, where you can normally park on the side streets. 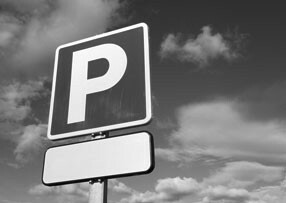 Be aware that in many cases the parking in the area is not free of charge. Use Rejseplanen to find the way to and from Istedgade. There are also bike paths along Istedgade.